OptiPic integration with AdvantShop is done individually by our partners. Apply for more consulting and installation. 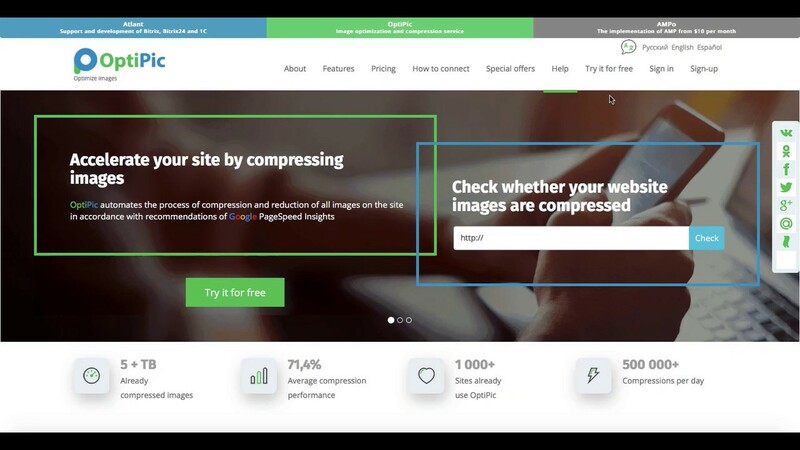 How can optimizing images for AdvantShop speed up a site?